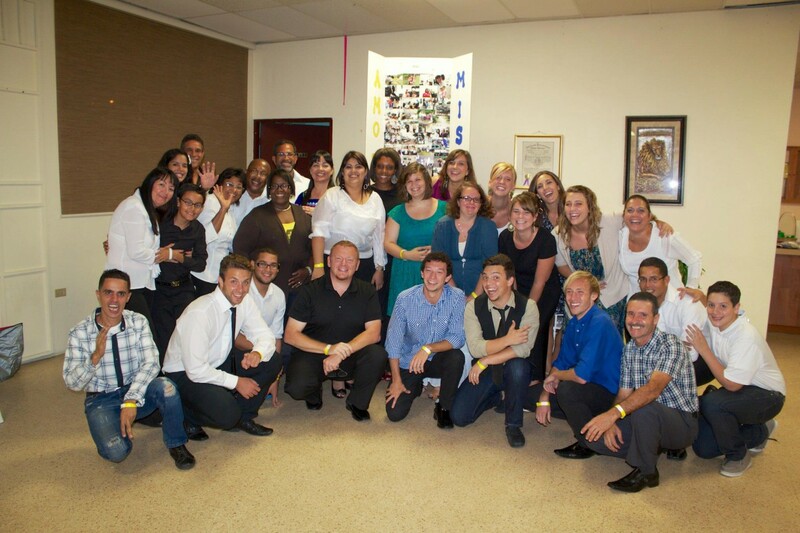 The Abante International team was invited to participate in a Missions Banquet put together by the leadership of the Raudal de Adoracion church in Vega Baja. The team helped set up tables and chairs and decorations as well as participated in the program through song and the performance of an interpretive dance. The purpose of the event was to raise funds to support missionaries around the world and to raise awareness of the work being done by these missionaries and how their work is affecting the world in a positive way.